On Monday November 12th the biggest male distance recruit out of the state of Iowa for the 2019 graduating class declared his intentions to head north to Ames and become a Cyclone. 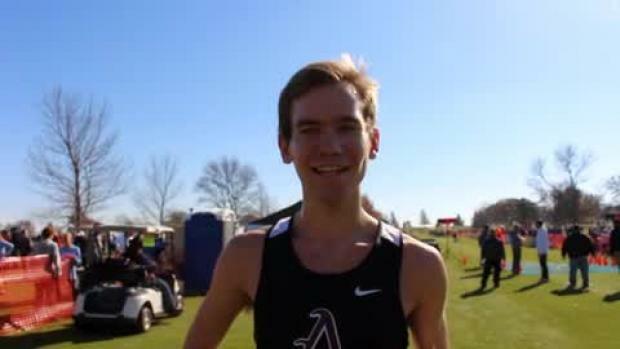 Tim Sindt, a senior at Ankeny High School has not only become a 2-time Iowa State Cross Country Champion, but was also the first high school male to break the 15 minute barrier for the 5k ever in the state of Iowa this year. His undefeated season came after a major health setback earlier this year. Last winter Tim underwent a heart surgery to destroy extra electrical pathways in his heart- a condition called Wolff-Parkinson-White Syndrome which was causing him a great deal of discomfort. After the surgery, Sindt had a solid track season but spent his summer preparing to repeat as the State Champ for cross country. 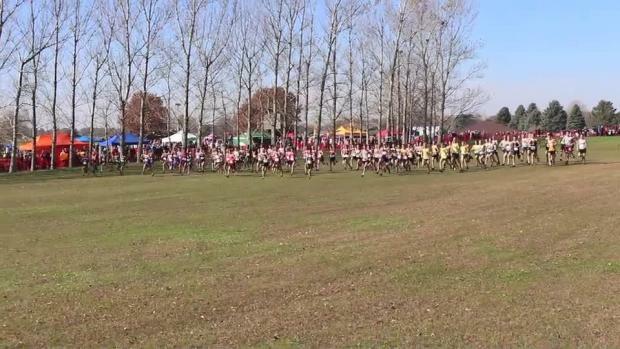 He opened the 2018 XC season with an incredible 15:27- and did so with a smile on his face crossing the finish line. For most of the cross country season Sindt held back and saved his best for certain races. 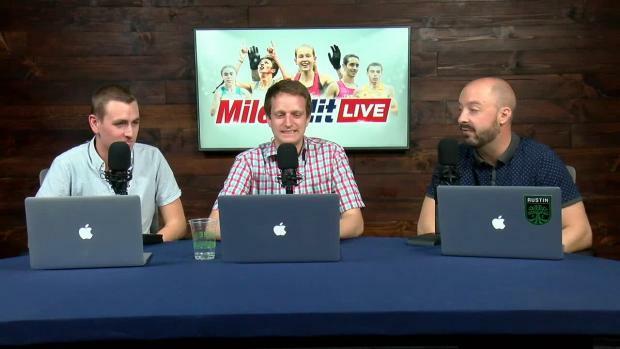 One of those races was back on the same course he opened the season on when he clocked a 14:52. That time certainly solidified his spot on the National radar. When looking at colleges, Sindt was down to Drake University, Iowa State University, and the University of Oregon. About his decision, Sindt said "It was a tough decision because I liked a lot about all of the programs and I liked all the coaches. In the end, Iowa State just felt like home and it is an environment I can see myself being successful in." 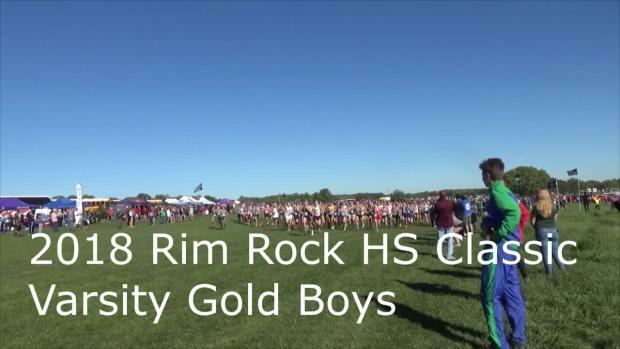 Ames is less than a half hour from Ankeny and will feel very familiar to him, as the home course at Iowa State is one Sindt has competing on multiple times throughout his high school career. 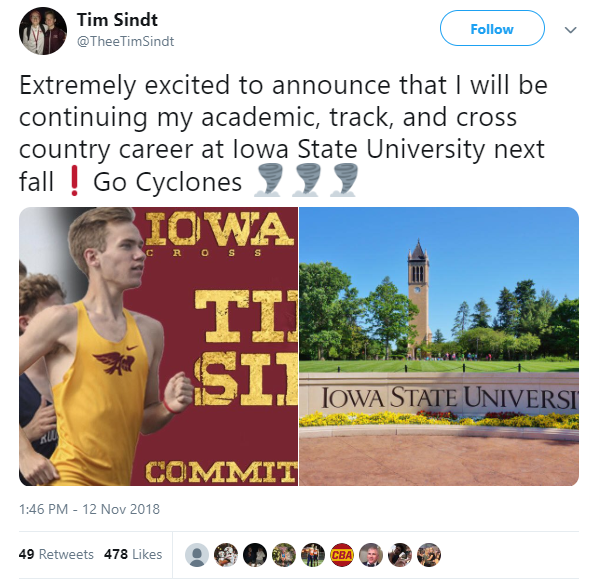 For his hopes as a Cyclone, Sindt expressed "I hope to be a contributor on the cross country team and help the team win a National Championship. I also want to have individual success on the track and see great improvements from high school [times]." As a Cyclone, Sindt will join a very strong team including Edwin Kurgat who won the NCAA Midwest XC Regional in a 10K time of 30:41 and helped the Cyclones to a team win of just 38 points. For other athletes looking to compete after high school, Sindt had this advice, "Work hard and do all the right things and just be patient because the best times are always ahead of you." Sindt's best times, both literally and metaphorically may be ahead of him during his time as a Cyclone.